An investors dream with rental projections of just under $26,000 in 2019!! 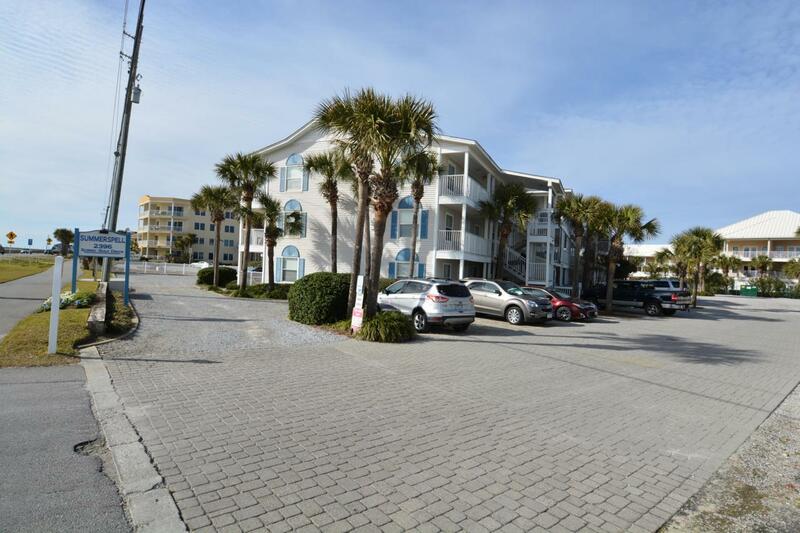 Directly across the street from the crystal sands and turquoise waters of Miramar Beach, this beautifully maintained 1 bedroom, with bunk area, is primed and rental ready. 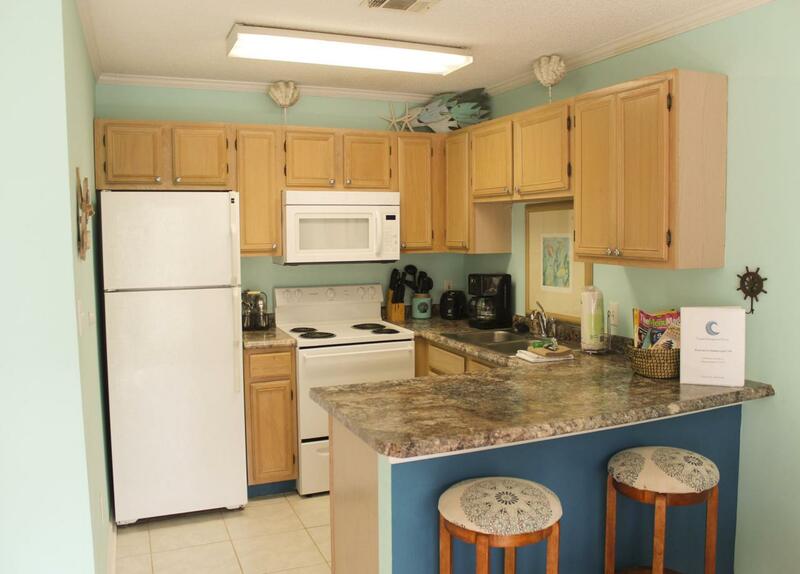 This ground floor unit features open plan kitchen and living area which flows out onto your back patio where you can enjoy views of the pool. 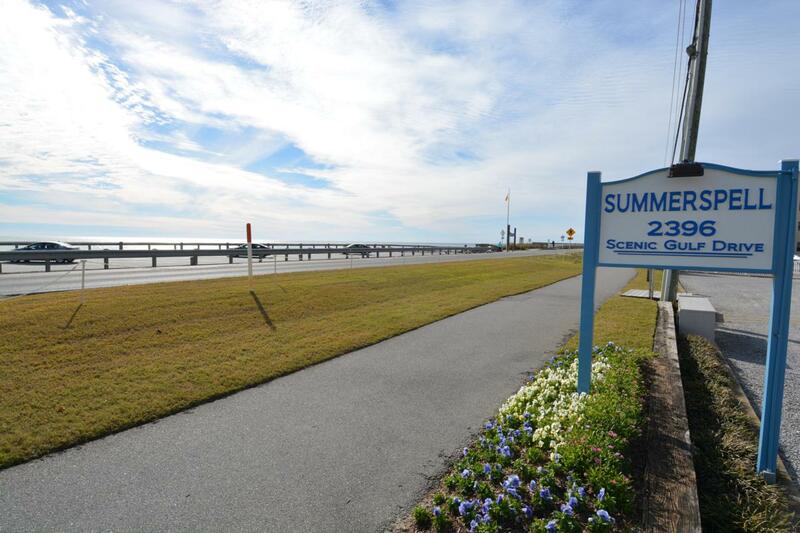 Relax by the pool or grill & picnic area or take a stroll down scenic 98 and enjoy the beauty of the Emerald Coast. 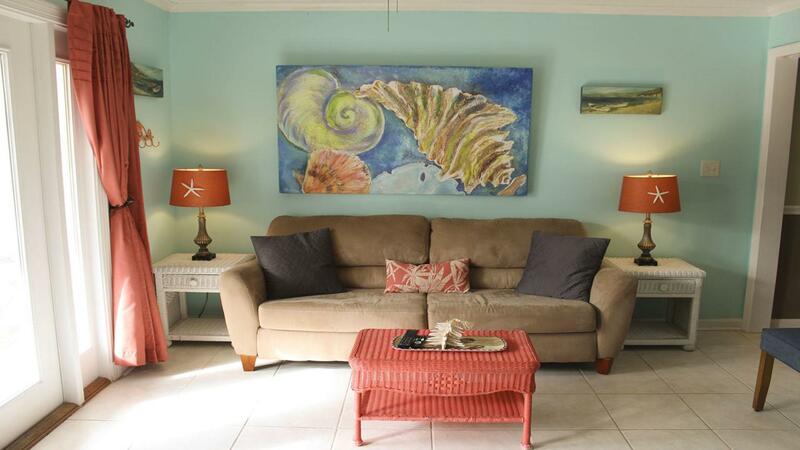 Situated across from the ever popular Pompano Joes, nearby restaurants and outlet shopping this unit is perfect for the discerning investor or someone looking for a second home in paradise.